I had so much fun talking to Dave Rael for his Developer on Fire podcast. Please let me know what you think! Thanks to the awesome Howard Sublett & SolutionsIQ folks for the fun opportunity to be interviewed for AgileAmped! Older stuff below. I forgot to keep this page up to date! I just ran across videos made by the Software Testing Club at the Oxford Testing Meet up in April, 2011. I did a lightning talk on why testers should use an IDE. I had the honor of presenting a short webinar talk at the second ALE (Agile Lean Europe) Network Bathtub Conference on June 30, 2011. I gave two examples from my team on how we have used experiments to address issues that surfaced in our retrospectives. All the presentations from this terrific event are available on the ALE Bathtub Conference website. This interview with Michael Kircher of Software Engineering Radio was posted in June 2010. 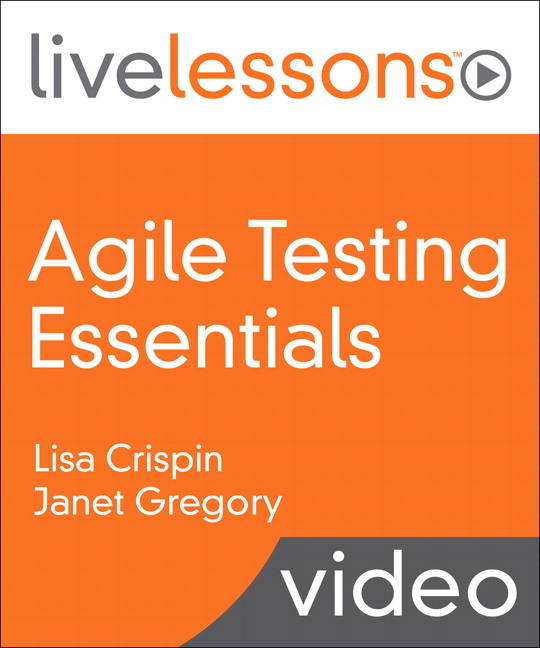 We cover several topics ranging from the role of the tester in agile teams, over test automation strategy and regression testing, to continuous integration. I really enjoyed it because we got to talk for over an hour! Though the podcast is not that long. I did a longish interview with Tom Cagley of SPamCAST – Software Process and Measurement Podcast – in February of 2009. You can also get this on iTunes. 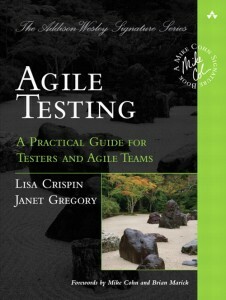 It came out really well and I make what I think are some pithy and useful observations about agile testing! Janet and I did a 5 minute podcast with Željko Filipin at AWTA 2009. 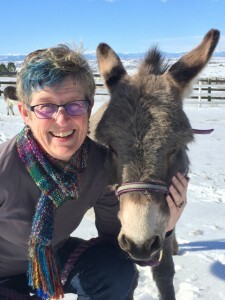 This was a lot of fun and all the podcasts from AWTA are worth a listen. 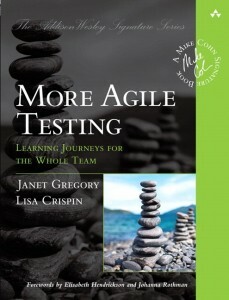 I highly recommend the Testing Podcast site for informative podcasts with a wide range of testing practitioners.